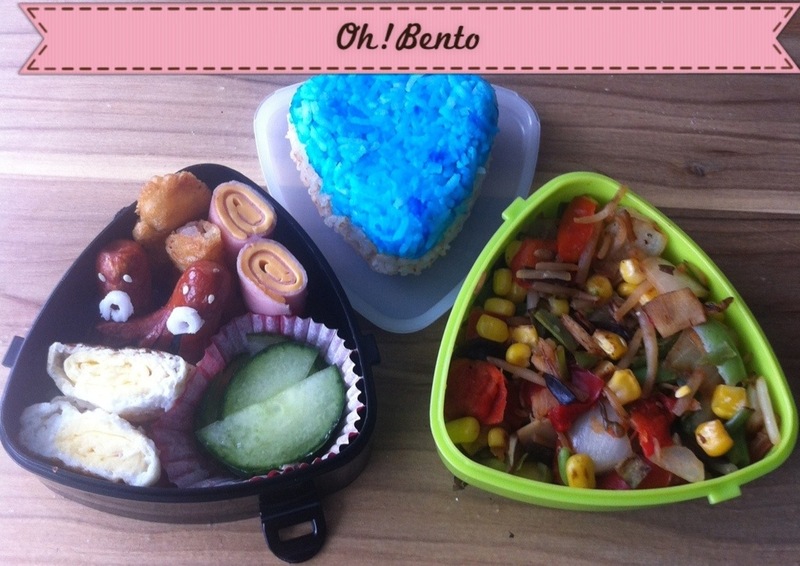 Today’s guest post is written by Beau from Lunchbox Dad that’s right, I’m not the only bento making guy out there! 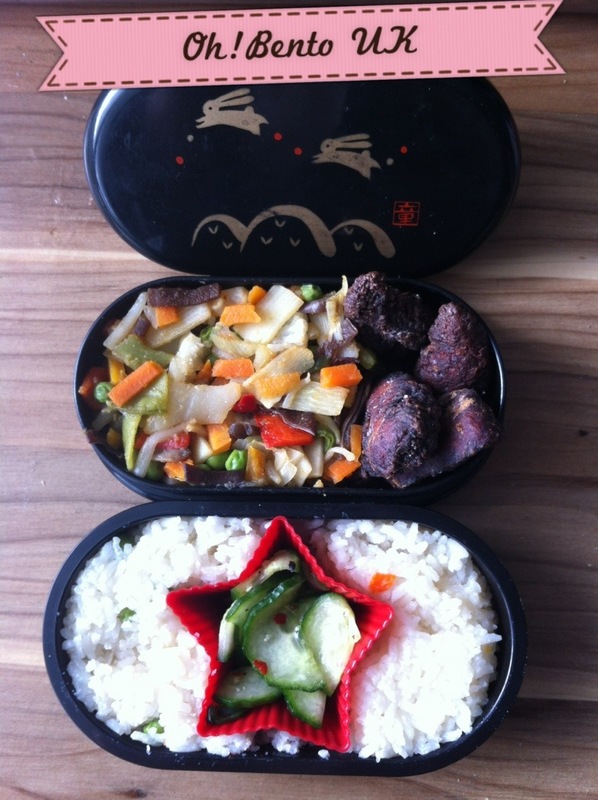 Now Beau is awesome, he makes some of the coolest bento art, but enough from me! 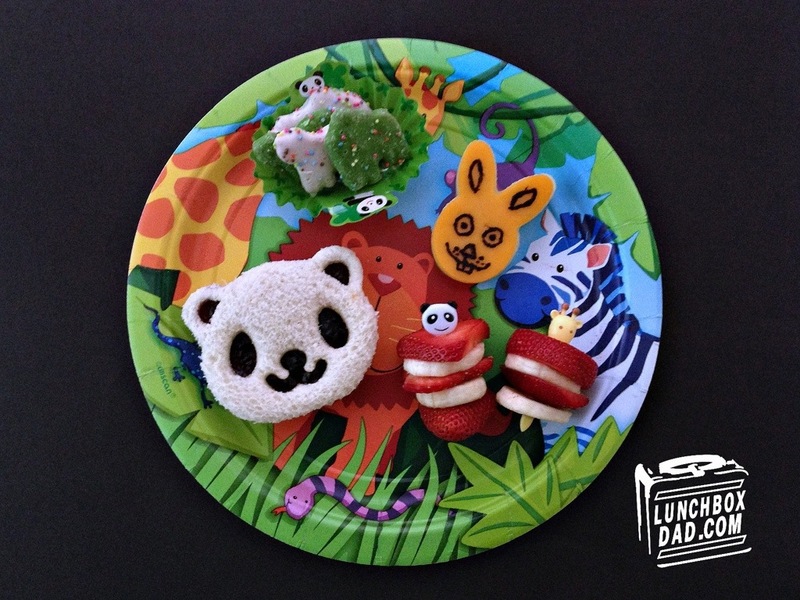 Hi, my name is Beau and I post fun and creative bento lunches that I make for my daughter over at lunchboxdad.com. 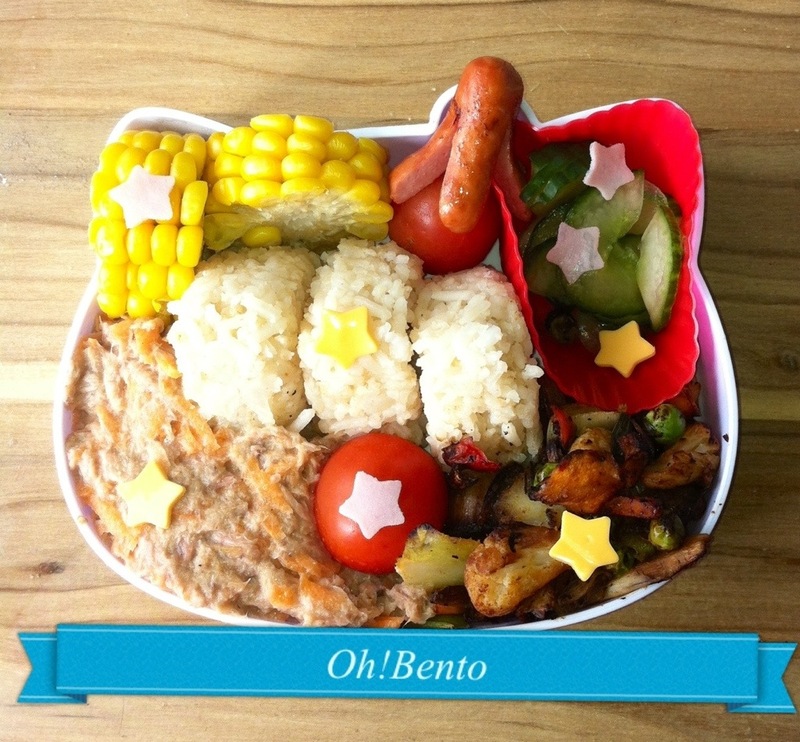 This week I get to guest post for my friend Keith here at Oh!Bento. I have admired his creativity for awhile (how can you not love his Game of Thrones Lunch?). So when he asked me to guest post for him, I couldn’t say no. I originally posted this recipe because I made it for my son’s birthday party. However, I got to thinking, adults love animals too! 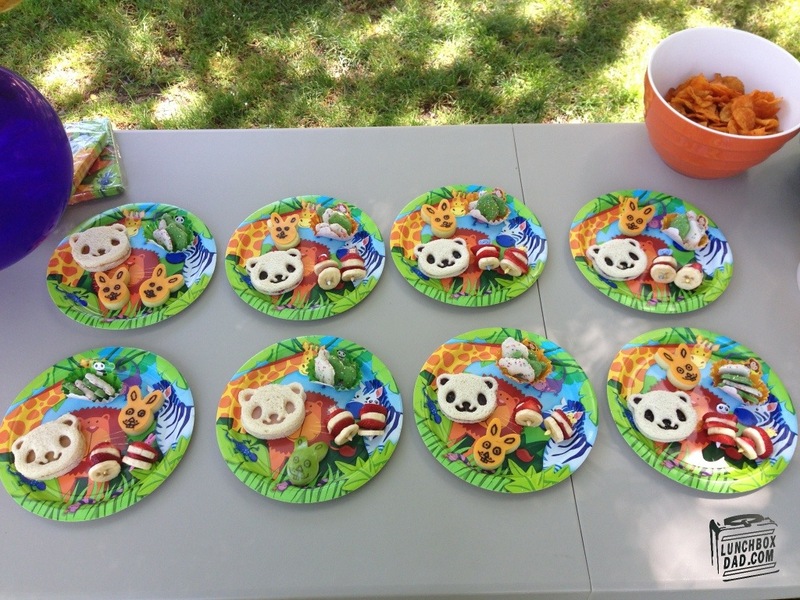 Today I’m going to show you how to make my Zoo Party Lunch. 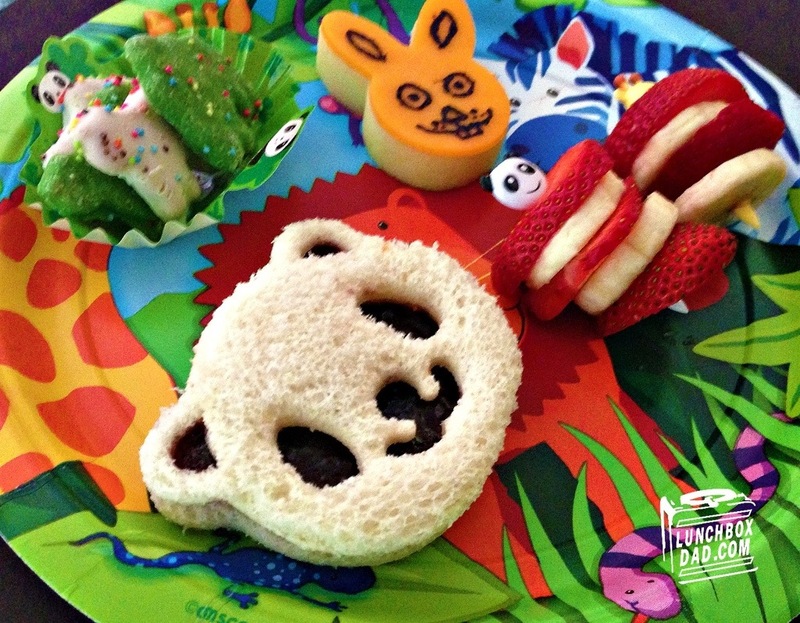 The great thing about this lunch is that it is so easy to replicate to make for adults as well as for kids. You will need a few tools but you will find everything at allthingsforsale or amazon. The cutter I used is called the CuteZCute and you will use it over and over, so it is worth investing in. You can find cute animal food picks at those sites as well. If you don’t like some of the fruit that is used, feel free to substitute in what you do like. If you are having a party, you might even want to do a variety of fruit kabobs for your guests. The important thing is to have fun with it and I’m sure those who eat it will have fun with it too! –1 serving of peanut butter and jelly, ham and cheese, etc. 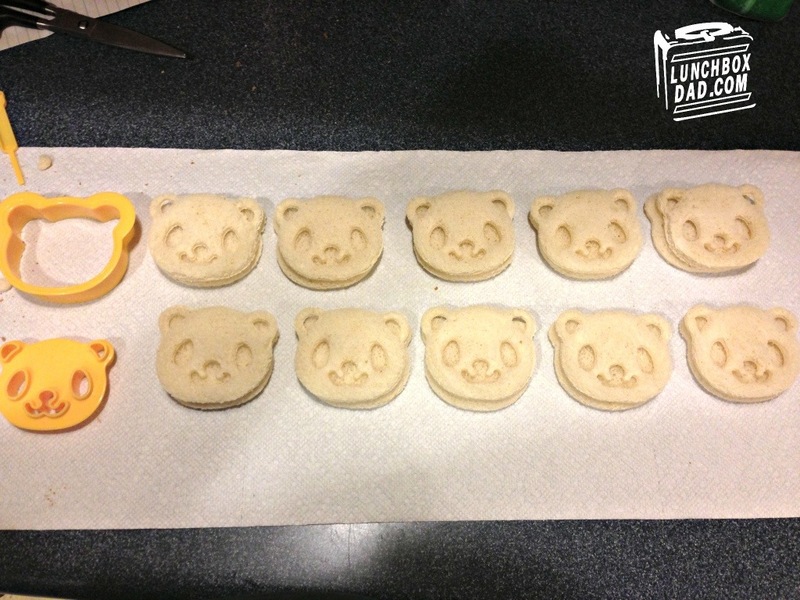 –Use the CuteZCute cutter to slice the bread into panda shapes. It is very easy if you follow the instructions. Fill sandwich depending on what your kids like. I used blackberry jam and peanut butter to create the panda. –Slice banana and strawberries into thin slices. Slide them onto food picks alternating the fruit as shown. –Use rabbit fruit slicer or cookie cutter to make rabbit shapes in both the apple and cheese. Place the cheese on top of the apple. Use black food coloring and toothpick to draw the rabbit face as shown in the picture. What a great post!! Thanks Beau! I love how this can be easily achieved yet looks so great! Did you know Turkey has a zoo called Gaziantep Zoo and it is 1000 acres!